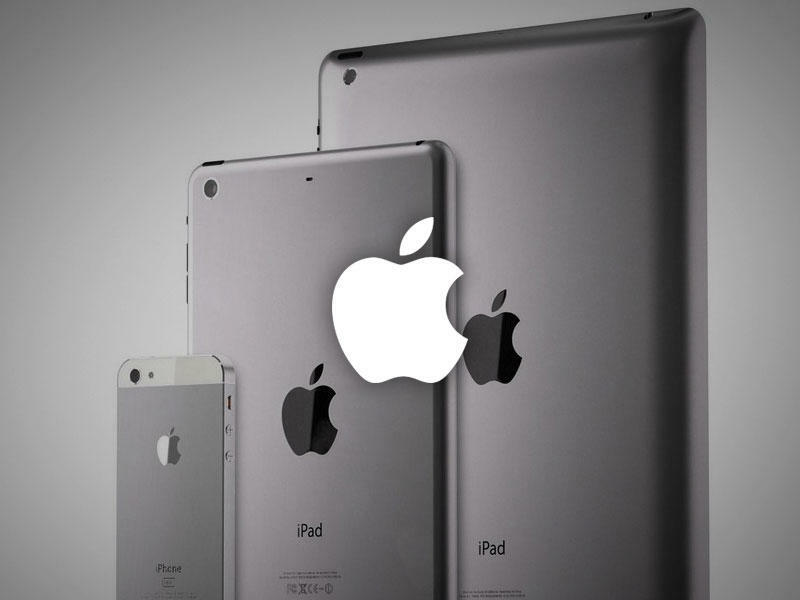 Our very own Senior Mobile Editor, Todd Haselton, wrote earlier about where Apple is headed. And I agree with most of his points. However, Apple is facing a few large hurdles: international growth, maturing markets and it is largely a victim of its own successes. Apple needs to focus on quickly expanding growth in China, be prepared to play the underdog role and create innovative new product. Apple has thus far failed in China. Fifth or sixth in mobile marketshare. Sure, Apple continues to add a large number of new iPhone users, but not at a fast enough pace that meets the growth of its competitors. The relatively slow growth is the fact that iPhones are just beyond the large working class population, a market that phone makers like ZTE and Huawei are largely able to capture. Even if it means selling China-specific phones that can largely target this market. Profit margins may not meet current levels, but it would certainly do well to compete in the price point. Much like past versions of iPhones are kept on the market at lowered prices, Apple could see potential in doing a better job marketing these devices. There are just seven Apple Stores in all of Mainland China, with half of those having opened in the last year. I’m fairly certain fake Apple Stores outnumbered real ones. Apple desperately needs to recruit a new retail head with a proven track record of expanding big brand stores in emerging markets and can recruit strong regional/national leadership that knows how to run strong retail outlets. Not another executive from the U.K. (John Browett) that has no experience building brands in foreign countries. Possibly hiring away key executives from ZTE and Huawei could prove to be a worthwhile investment. Obviously Apple is lacking the insight to expand the business in possibly the greatest potential market. OK, so Apple needs to figure out the international growth part of the business, but they also need to figure out how to transform its existing markets that are in the maturation phase. Apple is facing a bit of a crossroads, especially as it pertains to its mobile products. In terms of mobile phone and tablet marketshare, Apple is losing, or has lost the number one position in respect to sales/usage. Apple CEO Tim Cook, said this was something they had expected to see, with Android expansive offering of inexpensive devices. This is where Apple’s arrogance tends to hurt them. The thought of “we’ll just do things the way we do things” can work for or against you. Apple needs to adjust their marketing to embrace the underdog, because at the current rate, Apple, by all measures, will be in that position. There are fewer opportunities to gain “new” smartphone users as the market trends toward near 100-percent smartphone adoption. Granted 80-year old Grandma Anita may want a new smartphone, in fact she’d probably say “throw that thing in the river.” The opportunity for flipping a user from one platform to another is costlier and more difficult than pulling new users. Google and its hardware partners have done a phenomenal job enticing and keeping Android users. Playing catch-up wasn’t easy for the Android team, and it wont be easy for Apple. Samsung Galaxy commercials (as annoying as some Apple fanboys may claim) scream the mantra of focusing on targeting on your competitors and strategically capturing the market. Apple NEEDS to play this role, if not now, but very shortly. It’s an unfamiliar road for Apple, considering they’ve had the Midas-touch in the mobile game. Steve Jobs often relied on playing the “underdog” card to fire up his team, I personally think Apple does its best work when the odds are stacked against them. Most companies in the consumer electronics industry pay attention to the incremental changes, where they may just try to one up each other. If they don’t paying attention to the competition you may fall behind in terms of growth (but if you are lucky you may surpass all expectations). See Apple claims it doesn’t follow the typical market research when it comes to product development, something that has worked out for the Cupertino-based company. I call total B** S**** on the “Apple doesn’t do market research” argument. Apple assessed the product landscape of existing smartphones and came up with the original iPhone, they did the same with media players and iPods, tablets and iPads. You service the market by creating some new, innovative and serve and market that hadn’t been served before. Apple needs to do that, create something that gets people excited and think (whether true or not) that “I NEED THIS.” Truly innovative design, devices or features are things all tech fans want regardless of whether you’re an Apple Fanboy or a Fandroid. If Apple TV is the next frontier for Apple then I cant wait to see what is in store for the living room. If innovation is taking iOS to a new level (because we all know iOS is needing a high dose of innovation) then so be it. We just need to see it happen, because incremental improvements will leave consumers clamoring for more and they will find it in the arms of Android, Windows 8, or even BlackBerry 10. Go Big in China. This starts with hiring the right people. Play the underdog. Not by choice, but by necessity. Innovate or die. Disruptive technology has been Apple’s greatest success.